All the tickets for Coldplay's two dates at The 02 in Dublin sold out within minutes of going on sale this morning. The Chris Martin-fronted band will be the first act to perform at the revamped and re-named Point Theatre. They were initially only due to play on 21 December but the extra show added for the following day still failed to satisfy demand. 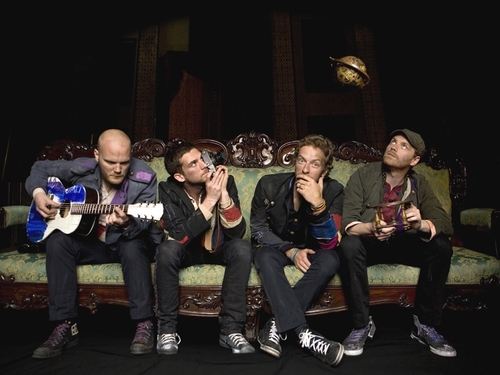 Coldplay are currently riding high on the commercial success of their fourth studio album 'Viva La Vida or Death and All His Friends'.